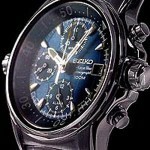 Series The Great Blue – one of the most successful projects of the famous Japanese company Seiko. For the first time she went on sale in spring 1994. If you believe the information in the ad booklet, the Japanese designers and engineers to create this clock inspired by the oceans. 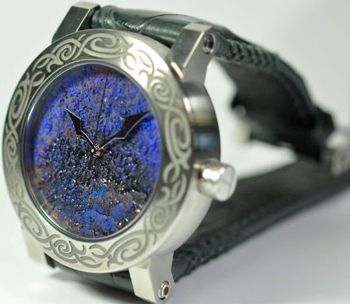 His energy fueled the creativity of the Japanese watchmakers in over 8 years. During this time, the consumer had the preconceived perceptions of The Great Blue.